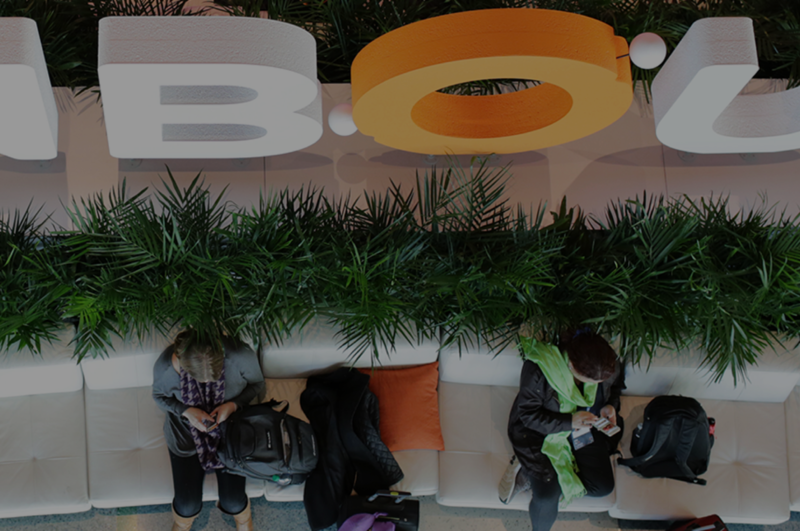 What actually happens at Inbound17? On the weekend of the 23rd of September, 2017, we'll be flying from London to Boston for the third time to attend the HubSpot Inbound 2017 Conference in Boston, USA. ‘Inbound’ (the term coined by Brian Halligan, HubSpot’s CEO) is HubSpot’s annual conference, where the most enthusiastic HubSpot and Inbound Marketing evangelists make their way every year. Inbound is typically a three to four day event, full of keynotes, breakout sessions and entertainment. This year it runs from Monday 25th September to Thursday 28th September. 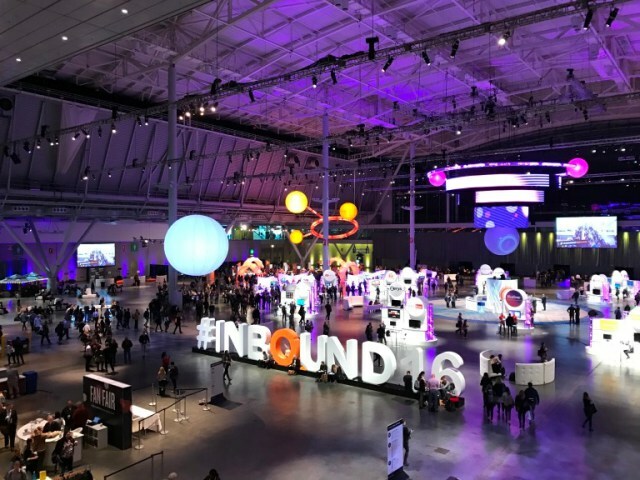 For the first few years, Inbound took place at the Hynes Convention Centre in Boston, with an impressive 176,480 square feet of floor space; which was fine when the attendees numbered around 2,500, as in 2012. However, Inbound’s popularity has grown substantially -- last year alone, there were over 19,000 attendees. Over the last few years, the event has instead taken place at the Boston Convention & Exhibition Center (BCEC), providing 516,000 square feet of space - which may not be enough in a few years time! As a HubSpot Diamond partner, we’ll be attending ‘HubSpot Partner Day’ ahead of the actual Inbound conference. This day consists of keynotes, workshops and networking with other HubSpot Partners. You might be thinking, ‘But, you guys are all competitors?’ -- and while you’re right, the Inbound way is to educate and inspire regardless of whether you are competitors or not! However, for those of you who are not HubSpot Partners, there are day-long HubSpot training courses taking place, as well as other digital marketing workshops you can attend. The Inbound Welcome Party is the chance for you to network with fellow Inbound Marketers, learn about new HubSpot tools, check out HubSpot product demos and perhaps indulge in a little food and drink! The welcome party finishes around 9PM, but there are a number of pubs and restaurants within walking distance of the conference centre if you wish to move on. Both Tuesday and Wednesday at Inbound start early, so be careful about late nights the night before (those of you who have been to the Whiskey Priest before know exactly what I mean!). At 9AM, the keynote will be delivered in the main auditorium. There have been some high profile keynotes over the past few years of Inbound, coming from a mixture of top marketers, inspirational speakers, actors and businessmen and women alike. Famous marketers such as David Meerman Scott, Seth Godin, Guy Kawasaki and Gary Vaynerchuk have all spoken at Inbound, along with others such as Simon Sinek, Alec Baldwin, Arianna Huffington, Reshma Saujani and Anna Kendrick. This year, I’m looking forward to hearing from Michelle Obama, Stuart Butterfield, the founder of Slack, and Bozoma Saint John, the CBO of Uber. Following the 9AM main keynote is a day packed full of keynotes and over 250 different workshops and breakout sessions. No matter what is your specialism or interest, Inbound has so many different topics and agendas that I’m certain there will be something that appeals to you. The Tuesday afternoon also includes the main Inbound keynote. HubSpot’s founders, Dharmesh Shah and Brian Halligan, deliver a keynote each year, which usually provides insight into HubSpot’s latest and upcoming product announcements. These keynotes typically include everything from HubSpot’s CRM system, to the Marketing and Sales tools - so most certainly a must watch! 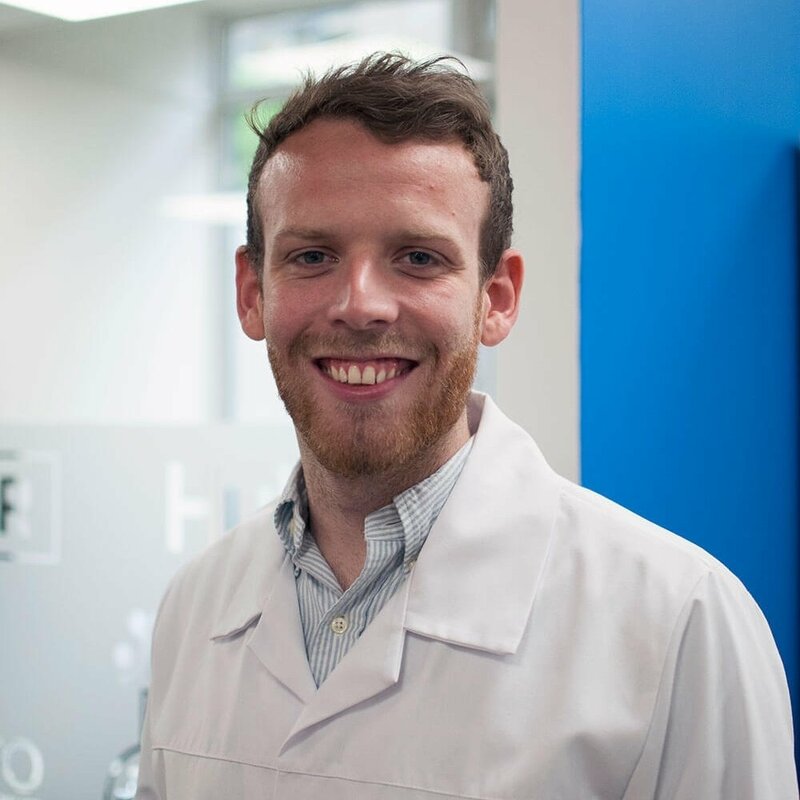 With business owners, inspirational speakers and actors all stepping onto the stage alongside marketers, it can be easy to lose track of the Inbound Marketing focus – but Shah and Halligan always get things right back on track! Wednesday evening also includes Inbound Rocks, which is essentially HubSpot’s party within the conference centre. This year American comedian Judd Apatow takes to the stage - and, once again, there’s beer, wine and food on offer for all attendees! Thursday is the last day of the Inbound conference, so by this point you’ve probably attended around eight keynotes, plus around 15 to 20 workshops at least. It’s a lot to take in, but I find it a fantastic experience to be able to step out of the office and attend an educational and thought-provoking event that will make you reassess your current marketing activity. Without a doubt, you’ll come back with hundreds of ideas that you’ll want to implement immediately, but rather than trying them all at once, pick three or four main ideas that you can implement and create a plan of how you’re going to do it! Inbound marketer or not, the annual Inbound conference provides insights for any business or marketing professional. Its diverse selection of keynote speakers, sessions and content will undoubtedly satisfy your intellectual curiosity, and provide you with useful knowledge that you can apply to your business. For those of us who are disciples of the Inbound Marketing methodology and HubSpotters, the conference is a must attend! Don't miss out on the exciting developments that Inbound has to offer. Stay tuned for further blogs, live from the event! If you're looking to learn more about HubSpot or Inbound Marketing, why not come to one of our HubSpot training courses in London?